Save the World players will get their second chance at last year's Lunar New Year heroes and items, thanks to the return of the Lunar Llama in today's v7.30 Content Update. 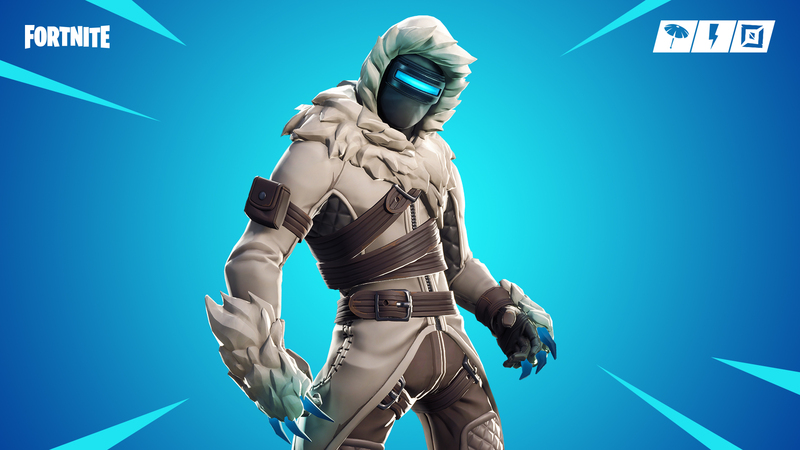 Available for 500 Snowflake tickets, Lunar Llamas have a chance to contain one of eight different Lunar New Year heroes, and/or six Dragon weapons. These llamas are exempt from the new X-Ray system since they can't be purchased for v-bucks, so get ready to grind for those tickets. You will, however, have an opportunity to choose one of four legendary Dragon weapons as your prize for completing this week's Weekly Frostnite Challenge, dubbed "Trap Attack." Like it says on the label, players use traps and melee attacks to defeat waves of enemies and protect the blu-glo furnace. Surviving for 30 minutes awards your pick of Dragon's Roar (an AR), Dragon's Tooth (a sword), Dragon's Claw (a sniper rifle), or Dragon's Might (a shotgun), but only once. 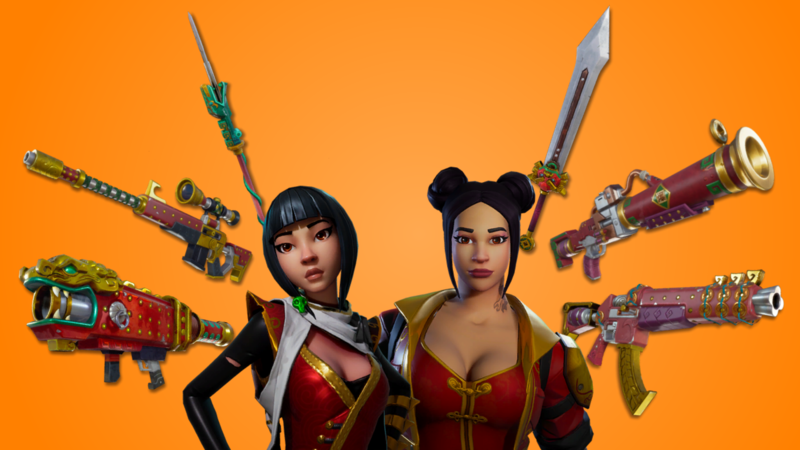 If you're hoping to secure Dragon's Fury, the legendary rocket launcher, or Dragon's Fang, the legendary spear, you'll have to luck out on a Lunar New Year Llama. Rounding out the Lunar goodies, everybody's favorite mythological monkey man Wu-kong returns to the event store tomorrow night, February 6 at 7 p.m., which is also when the rest of all this stuff goes live. But hey, that's not all! There's also a new hero this week: Subzero Zenith, as seen below. Dude is a Mythic variant of the T.E.D.D.-Shot Outlander subclass, at least for the time being. Epic continues to promise that all these new Season 7 heroes will receive unique abilities whenever the new Hero Loadout system is implemented. And that's it! Today's patch was so small that it didn't even have any bug fixes or UI tweaks for Save the World, but if you wanna look at the full patch notes anyway, be our guest. Bear claws are fine but I prefer zebra donuts.